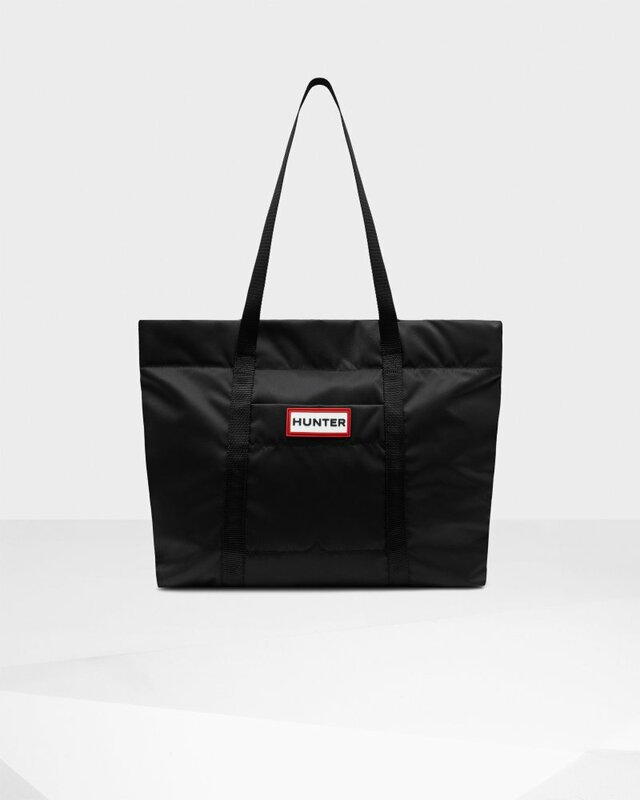 Original Nylon Tote is rated 5.0 out of 5 by 2. Un élément essentiel pour les temps pluvieux, le sac fourre-tout en nylon Original possède une poche avant dissimulée et résiste à l'eau pour protéger son contenu des intempéries soudaines. Rated 5 out of 5 by Anonymous from The socks for the short original boots are perfect. Love them! I also ordered a bag and it is so spacious I can fit all my stuff and still have space. Quality is great. Rated 5 out of 5 by Stephanie from I like that there is a zipper on the top that keeps everything contained. There is also an interior pocket to keep money in that is nice. I have used it for dodgeball twice and it fits two pairs of shoes and two water bottles nicely.I would definitely buy another one. It will be a great beach bag when the weather warms up a little. It will also be a good carry-on as it will fit under the seat on an airplane.